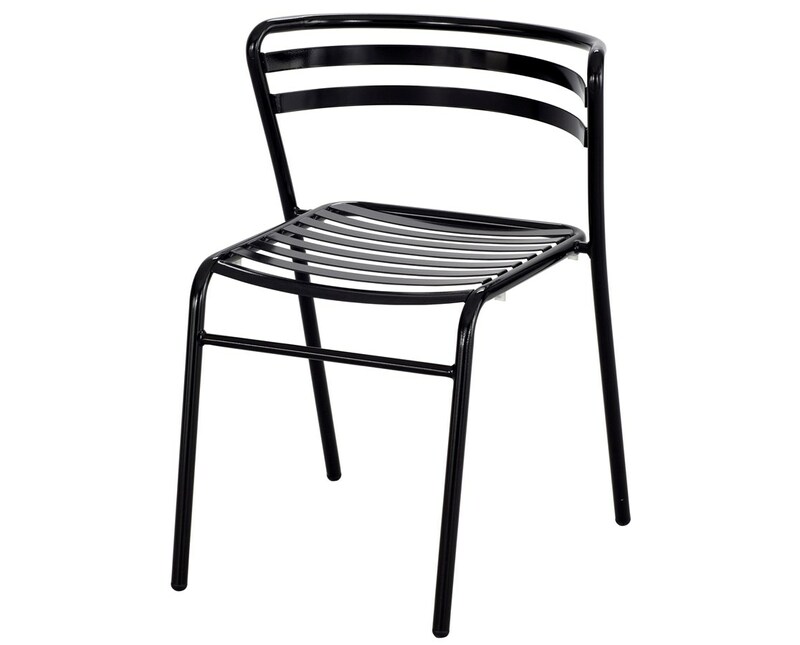 The Safco CoGo Steel Outdoor/Indoor Stack Chair is a multipurpose chair suitable for both indoor and outdoor use. This sleek-looking chair is heavy-duty with a weight capacity of 250 pounds. 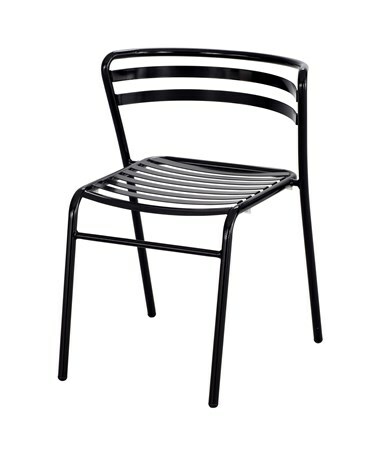 It features a breathable curved backrest and an open slat design for added comfort. 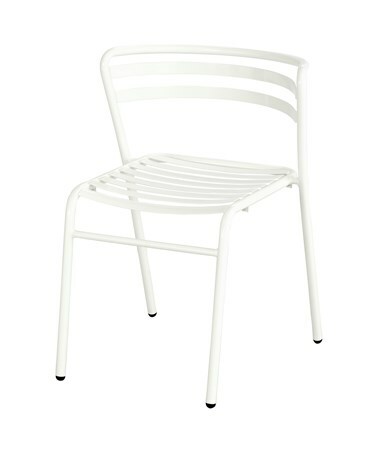 Each leg includes a durable nylon glide that serves as a guard against scratching or marring. This chair can be stacked up to eight chairs high. 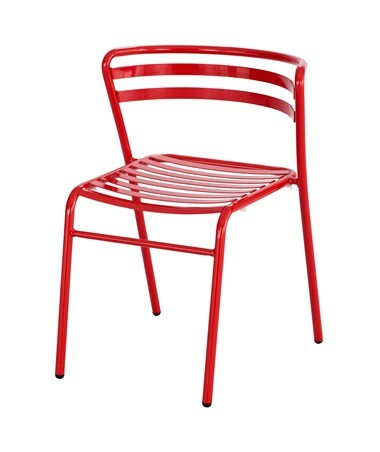 It is made of sturdy steel with a powder coat finish. It is also rated for UV protection and resistant to environmental conditions like moisture, heat, and can repel stains perfect for gardens, foyer, and more. It also meets ANSI/BIFMA industry standards. Each package comes with two chairs. 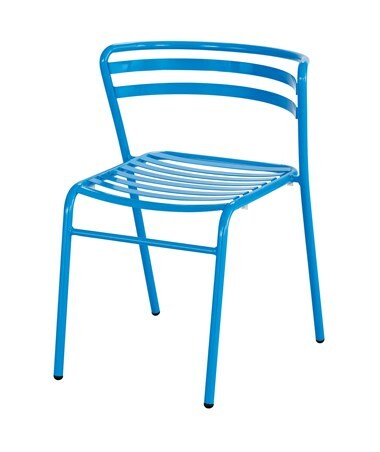 The Safco CoGo Steel Outdoor/Indoor Stack Chair is available in four different colors. Please select your preference from the drop-down menu above.